Million Dollar View!! 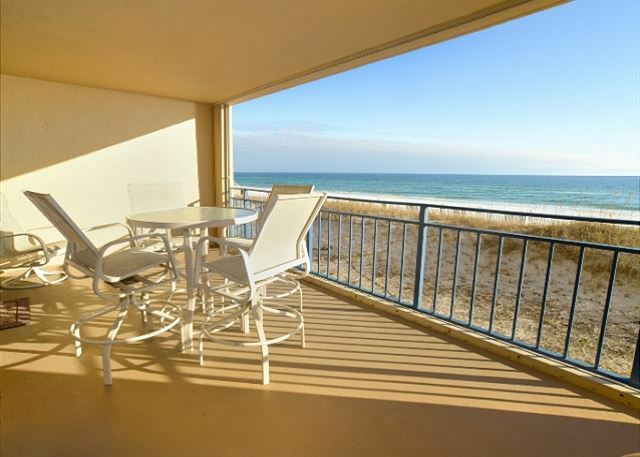 Stunning 5th floor gulf front, updated kitchen with granite counter tops, beautifully decorated, beach service during summer Super clean, fully furnished, w/d in unit, sleeps 4! Awesome new upgrades!! 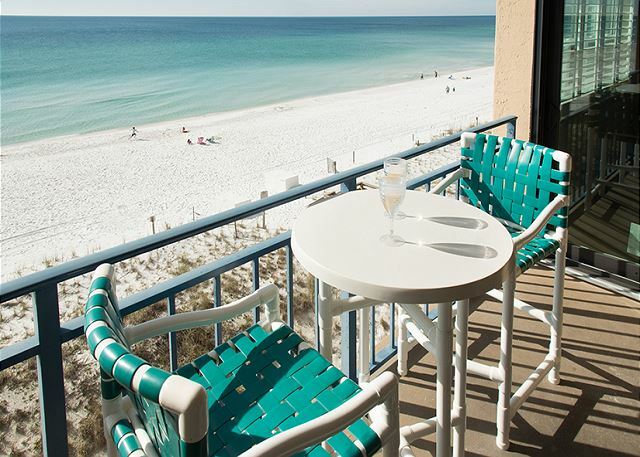 Beach service in summer, Sleeps 6 Beautiful unit, tastefully decorated, Million Dollar View!! Beautiful unit, tastefully decorated, Million Dollar View!! Now with FREE wifi and beach service in summer! Brand NEW kitchen in 2013, Sleeps 6. 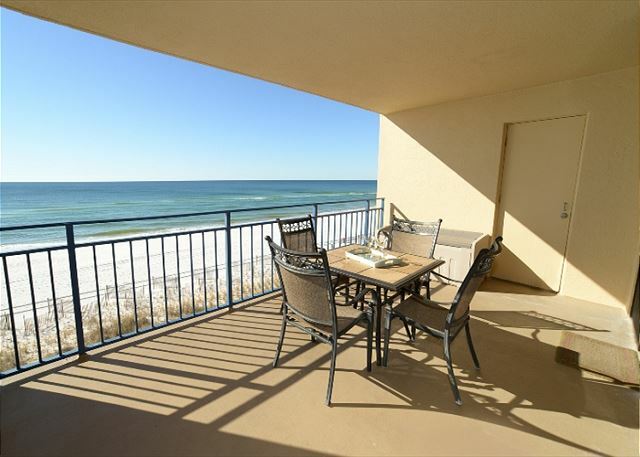 Beautiful unit, tastefully decorated, Million Dollar View!! 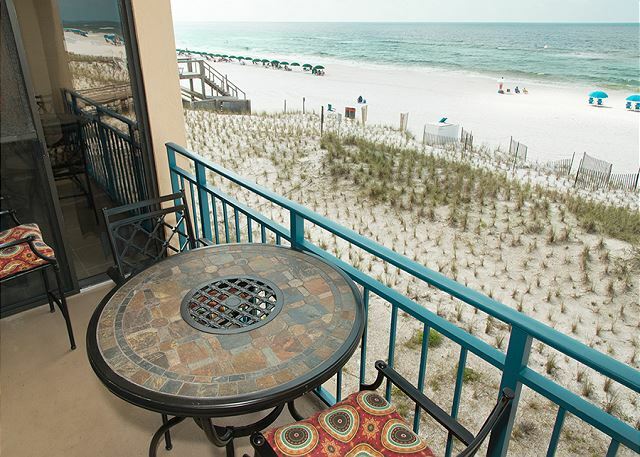 1062 sq ft., beach service in summer, 2 Queen blowup matresses, Sleeps 6. 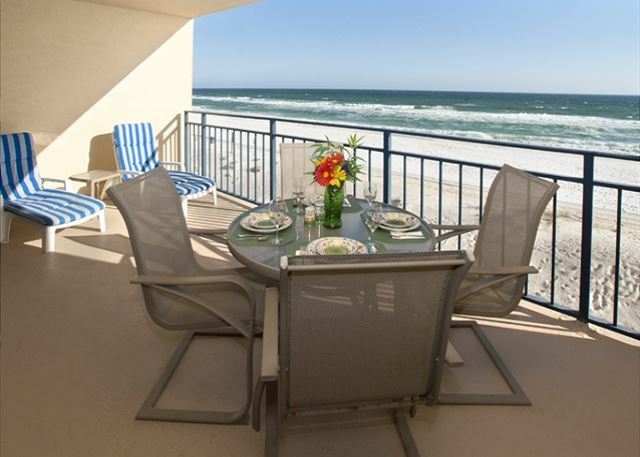 Beautiful unit, tastefully decorated, Million Dollar View!! 1044 sq ft. Beautiful unit with new furniture, rugs and tvs. More photos at vrbo 164068 Sleeps 6.